SADC countries are required to make primary education free, pre-primary and secondary school more affordable, through comprehensive schooling polices that address all education costs. SADC is the Southern African Development Community. This will include fees, transport and school uniforms and compensate schools adequately for maintaining good educational quality. 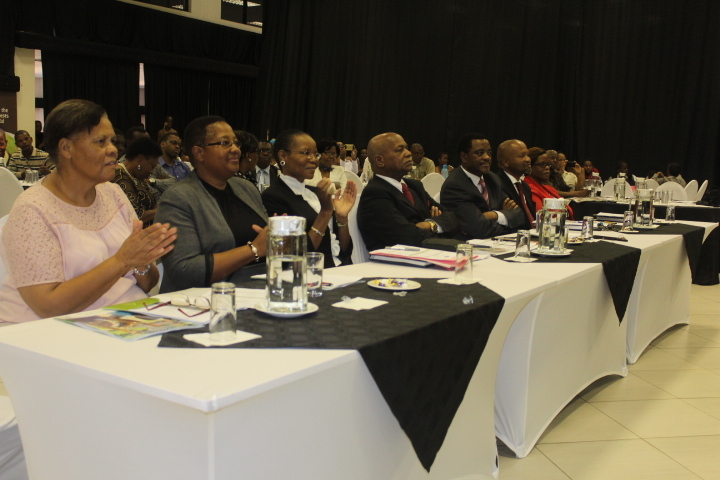 According to the Southern African Development Community (SADC) policy framework on care and support for teaching and learning, all countries under the SADC should adopt and implement the framework. 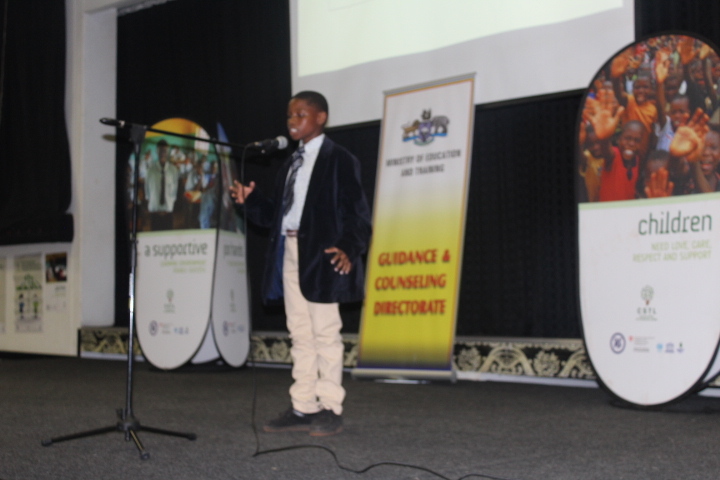 On that note, Director of Education Dr Sibongile Mtshali said primary school attendance remained a challenge, resulting in 20 per cent of enrolled children not completing their education. 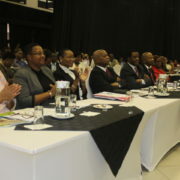 Mtshali was speaking at Esibayeni Lodge on Thursday during the official launch of the SADC framework. 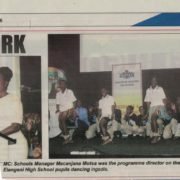 Present during the presentation was the Minister of Education Phineas Magagula and other educational stakeholders. “Also the ministries of education are required to establish a maximum age of entry into primary school, complementary parallel education primary institutions for older first-time, balancing the need for maintaining quality standards with the need to eliminate unnecessary promotion requirement.” She said the ministries were also required to develop policies to identify and include out-of-school youth. “More specifically with regards to out-of-school youth failing within the compulsory age of schooling, ministries of education are required to develop policies capable of finding and including them in school, and which support their retention until they complete their mandatory schooling.” The Director said the operationalisation of CSTL requires that all schools provide access to a range of essential comprehensive services and support necessary to ensure the conditions for quality teaching. The ministries are also required to overcome social and economic barriers to education. In turn, Mtshali said this requires care and support for teaching and learning be mainstreamed within the education systems of member states. He added it also requires that the education and other sectors work together to provide a package of services through schools as coordinated sites of service delivery. 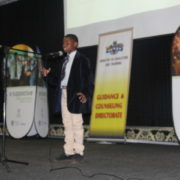 The “future Minister of Education” passes a vote of thanks!